Last Night's Parties: Emma Roberts & Nina Dobrev Party At Entertainment Weekly's Comic-Con Closing Night Celebration & More! 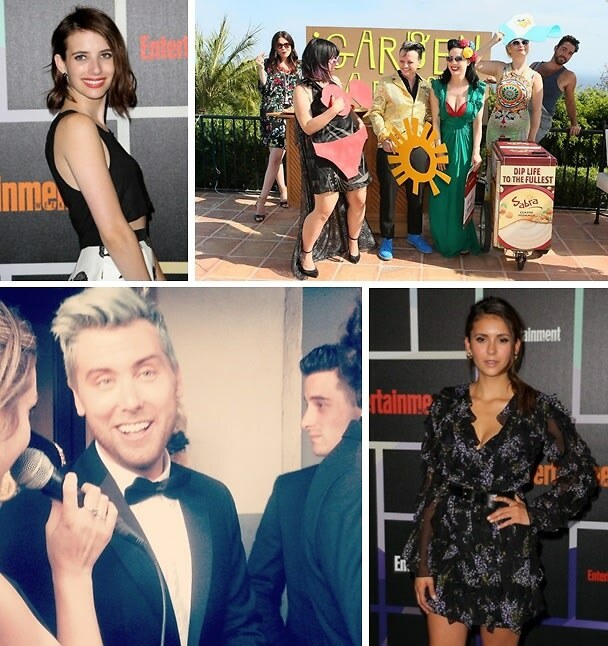 While Television and Film's hottest stars celebrated in San Diego with Entertainment Weekly at Comic-Con 2014, Los Angeles hosted the 66th Annual Los Angeles Area Emmy Awards, Cinemoi's 1st Annual International Fashion Film Awards, and more! Click through for all the details.